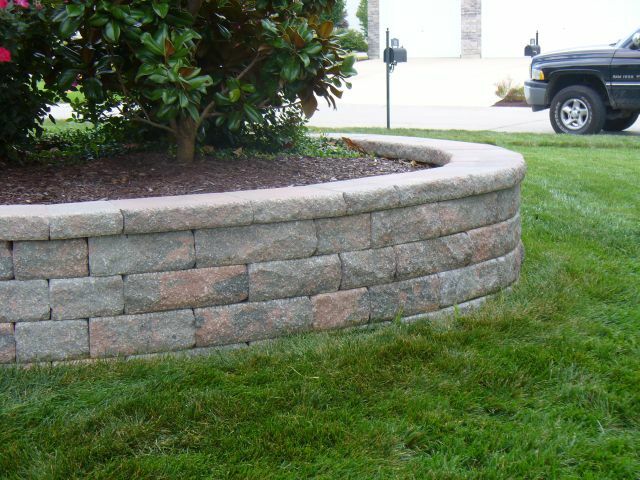 Professionally installed retaining walls built for you by a master mason Jeff Cloud. All walls are guaranteed, and we will handle all inspections and permits. Cloud Retaining Walls and Hardscapes has been serving the entire St. Louis and St. Charles Counties for 25 years, installing the finest products such as Bella Stone, Versalok, Keystone, and all variations of natural stone. Let us give you a free quote today! We quote, design, repair and install - Modular Block, Natural Boulders and Tie retaining walls.